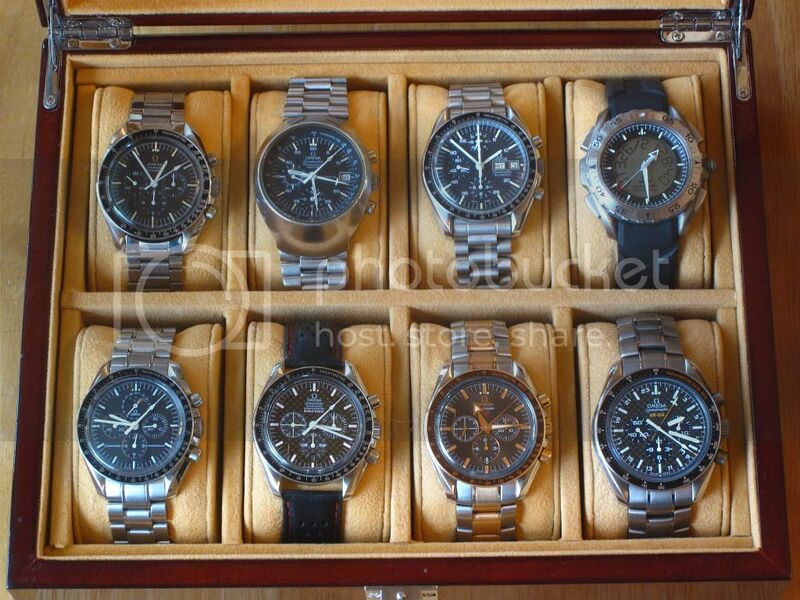 Hi, this is my Omega collection as of the end of 2013. 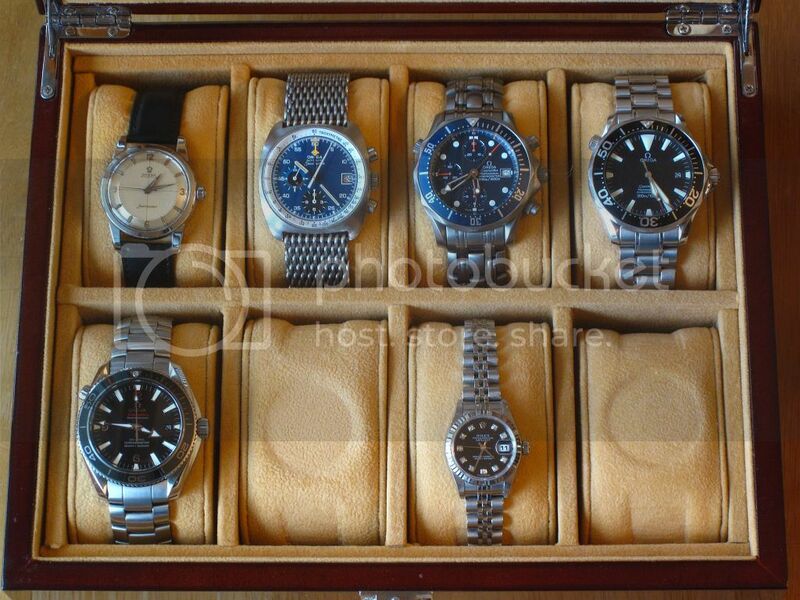 There are more individual shots, verbiage, and a few other watches at my Public Forum post. My SOTC on the PF. This is my primary Forum "hang-out", so thanks to all of you that have made it a fun year here! Happy New Year to all my Omega friends and lurkers on this Forum! YaY!